It is naturally instinctive for every parent to want the best for their children. Especially prevalent in society today, peer pressure, FOMO (fear of missing out), easy accessibility to enrichment, tuition and other forms of extracurricular activity have led to parents jam-packing their child’s daily schedule. However, according to psychological studies, children with overly-controlling parents results in long-term psychological damage to the child. Parents with high psychological control over their child, such as by enforcing their beliefs on them (eg. 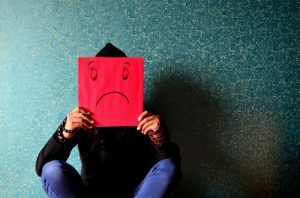 You will not succeed in life unless you give me what I want) or by making their child feel unloved if they do not meet their parents’ expectations – corresponds to children who are less happy and contended in life, even in their adulthood. In fact, multiple studies have shown a correlation between high psychological control and an increase in the development of psychological disorders in their child during their adolescence and adulthood. What can parents do instead to help their children develop well psychologically? 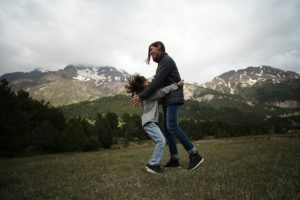 Instead of being controlling, when parental care is given instead (where warmth, care and concern are shown to a child), studies revealed that children were more likely to remain happy and contended throughout their lives. These individuals were also observed to be more independent, confident, optimistic and better to express themselves, even when there were disagreements with close friends and family members. To sum it all, being a caring and supportive parent instead of being demanding and controlling, helps your child to develop optimally in the long-term. From having a child that is more resilient to stress due to a larger hippocampus in the brain, less susceptibility to mental disorders and being more optimistic in life – these benefits definitely outweigh the negative effects on a child attributed to a demanding parent.